Home / Blog / Uncategorized / Are you taking part in the Business Healthy Challenge 2018? Get your competitive advantage! Are you taking part in the Business Healthy Challenge 2018? Get your competitive advantage! Join Business Healthy Challenge sponsors Nomura for a weekly running club for Challenge participants. Meeting point is outside Nomura’s offices EC4R 3AB. Please RSVP here. Take the scenic way around the City, with a peaceful wander through the City’s hidden alleyways. No need to pre-book, just turn up. This walk will leave from Guildhall Art Gallery (Guildhall Yard, EC2V 5AE) and end at Bank Station. For more information, email here, or call 075 9275 9981. Join Business Healthy Challenge sponsors Nomura for a bi-weekly urban circuits session for Challenge participants. Meeting point is outside Nomura’s offices EC4R 3AB. Please RSVP here. Join Andrea and Katie for a lunchtime tour of world-class public art, on an urban canvas recognised across the glove. “Sculpture in the City” is the City of London’s annual free public art programme set among iconic architectural landmarks, including the Cheesegrater and the Lloyd’s of London building. This walk is a tour of cutting-edge contemporary artworks dotted around the financial district of the Square Mile. RSVP here. A range of free activities is available, including hula-hooping! More information here. Explore the Thames path, hidden alleyways and high-level walkways throughout the City. No need to pre-book, just turn up. 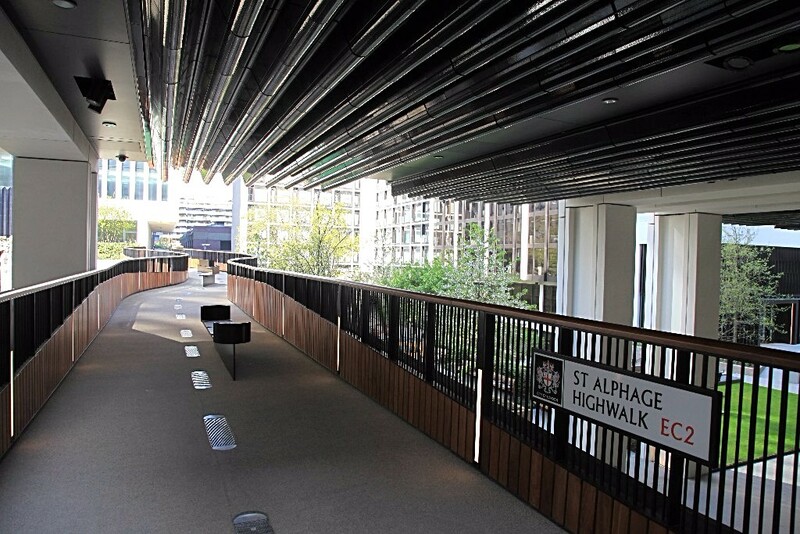 This walk will start and end outside Bloomberg (3 Queen Victoria Street, EC4N 4TQ – near exit 8 of Bank Station). For more information, email here, or call 075 9275 9981. 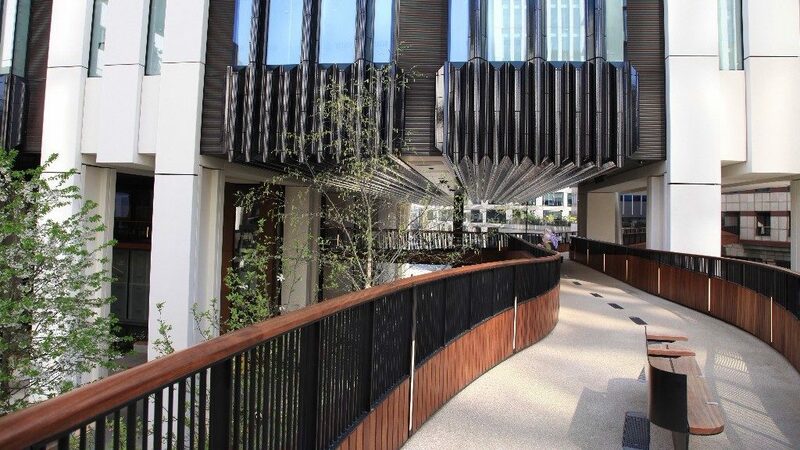 Cheapside Business Alliance sponsors the Green Commute Initiative offering free lunchtime tours, where participants ride electric bikes (“Ebikes”) through the Cheapside area and beyond with a guide. Riding through historic streets and past iconic buildings allows participants to soak up the rich history of the neighbourhood. Following the event participants have reported increased confidence in cycling in an urban environment. They are also more likely to view Ebikes as an alternative and green method of transport. This is a great way for City workers to try a green mode of transport to get them around the City and 100% of past participants would recommend the event to a colleague or friend. Register your place here (password is cheapside-ebike). The meeting point is Mary Le Bow Churchyard on Cheapside.